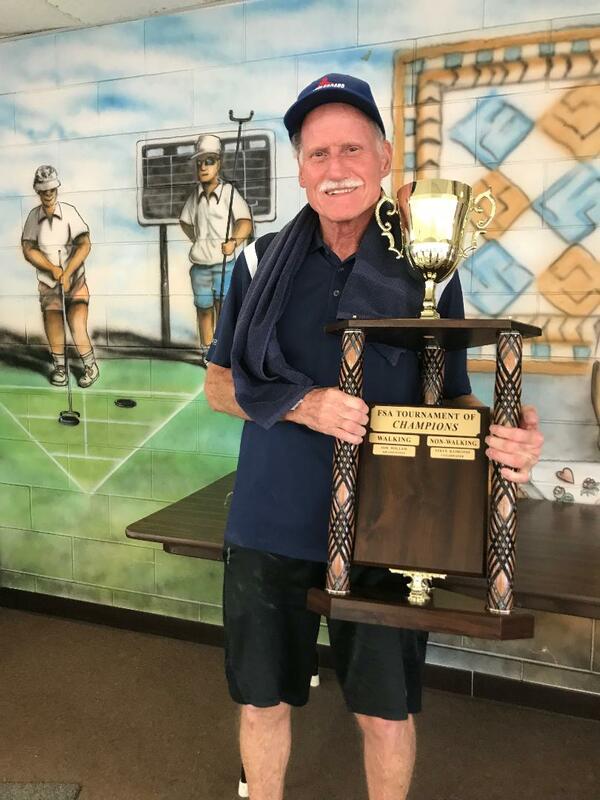 ← Southern District highlighted a milestone in the shuffleboard career of two of its long time members. Great Pic of Mike!! GREAT PERFORMANCE BY MIKE!!!! !